Streaming giant Netflix has just announced the addition of an Evangelion package to its growing anime lineup. This new bundle includes the 26 episodes of the “Neon Genesis Evangelion” television series as well as the two films, “Neon Genesis Evangelion: Death & Rebirth” and “Neon Genesis Evangelion: The End of Evangelion” and will become available in Spring 2019. The critically-acclaimed and beloved series, directed by Hideaki Anno and produced by anime studio Gainax, was broadcast on TV Tokyo from October 1995 to March 1996 and since then has become extremely popular and gained a cult status. The story is set in 2015, 15 years after a cataclysmic event, in a futuristic Tokyo-3, where the mysterious paramilitary organization Nerv fights against alien invaders called Angels. 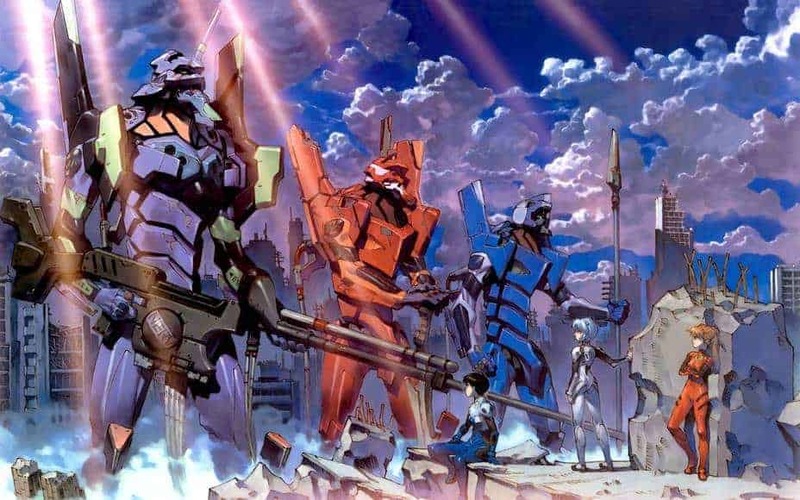 Shinji, son of the director of the special force, is recruited, along with other teenagers to pilot giant Mechas (bio-machines) known as Evangelion. The Evangelion Unit must prevent another disaster as well as try to discover the truth behind the past event. Netflix anime lineup includes already some giants like “Naruto”, “Death Note”, and “Fullmetal Alchemist” but “Evangelion” is not the only anime deduting soon on the streaming channel. The new year will also see the arrival of “Rilakkuma and Kaoru”, launching 19 April 2019; “Saint Seiya: Knights of the Zodiac”, launching summer 2019; 7Seeds, launching April 2019; and “Ultraman”, launching 1 April 2019.